Ooni is a virtual reality (VR) label with a focus in the fields of Visual Arts, Music and Architecture. Ooni is a division of Planeta, the product research and development studio based in New York City (NYC); USA, founded in 2013 by Nick Dangerfield and Kosta Krajcev. Our sister entity, Mona, makes alternative VR viewers for phones. Recent projects of Ooni include, Sticker Time for TIME FRAME gallery exhibition of GIPHY; Vancouver, Malick Sidibé: The Eye of Modern Mali for Red Hook Labs; NYC, Uncontaminated for Oslo Fashion Art Festival. 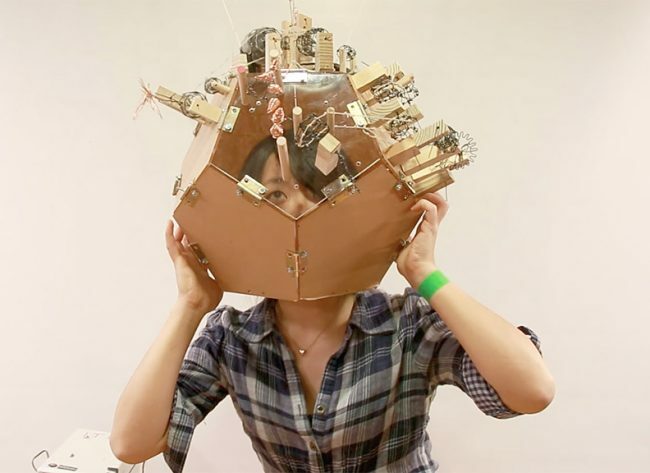 Laura Juo-Hsin Chen is an artist and developer at Ooni, and has been working on Daily Life VR with Useless Press, a WebVR series about life’s most basic and essential pursuits. Laura Chen’s previous project Daily Life VR – a WebVR series about life’s most basic and essential pursuits.